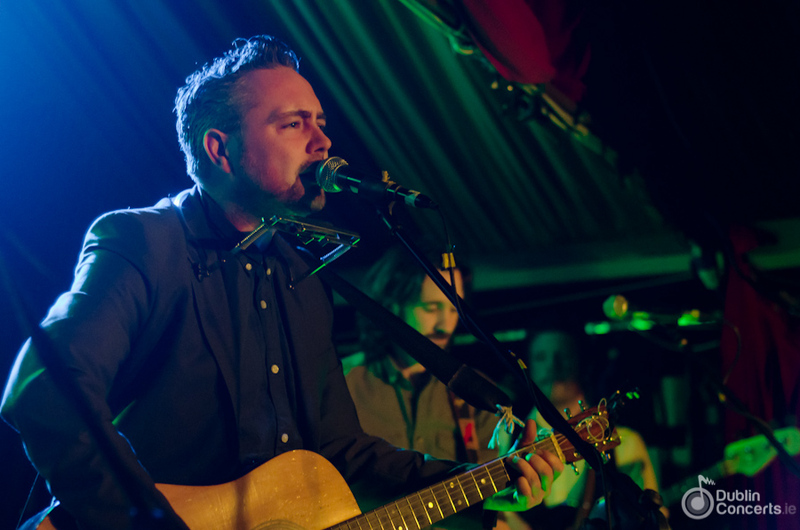 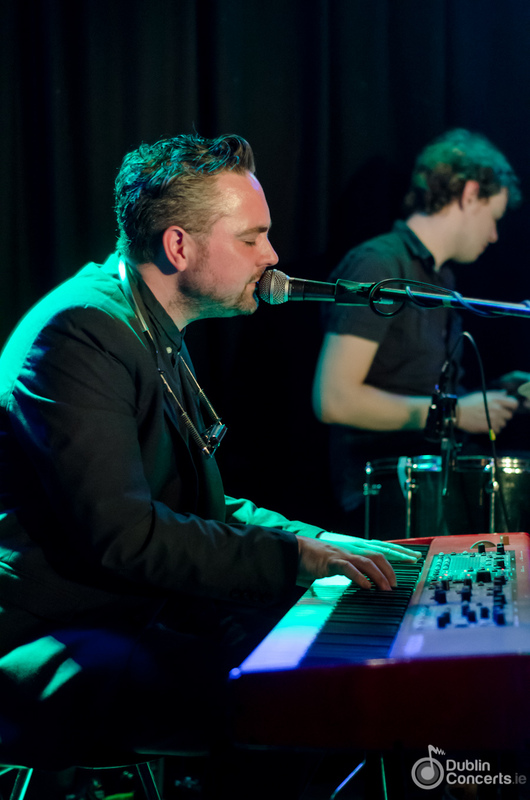 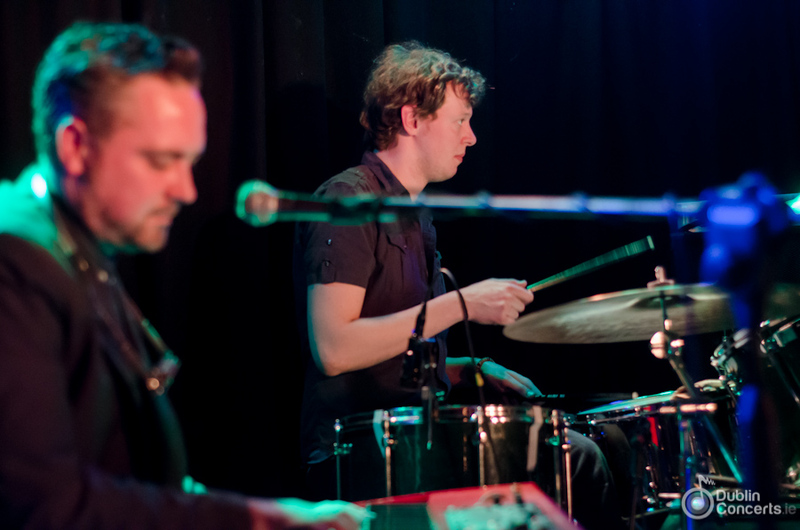 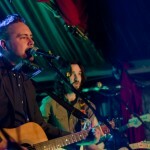 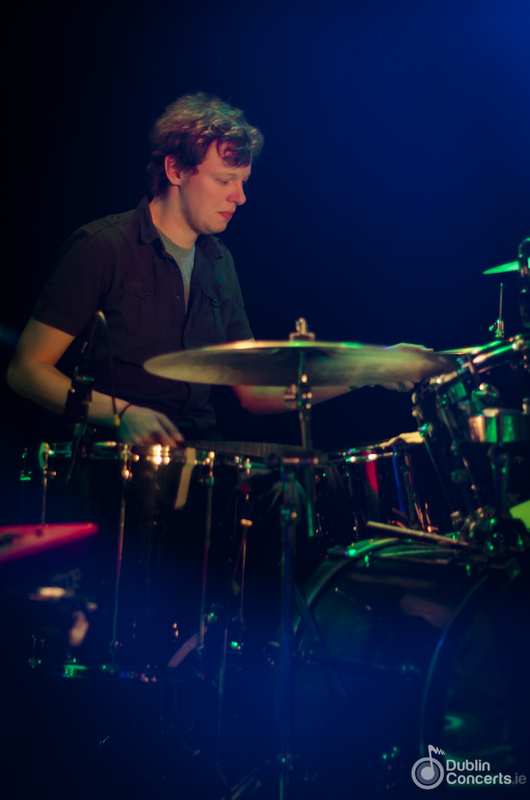 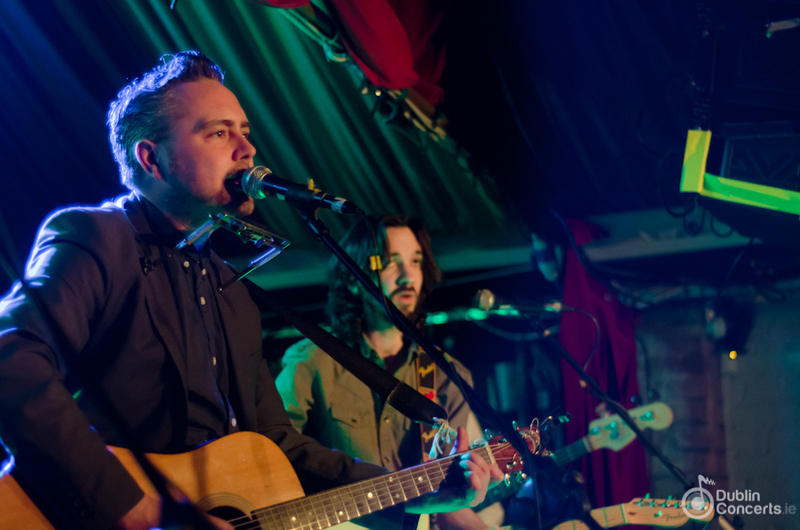 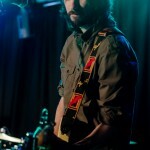 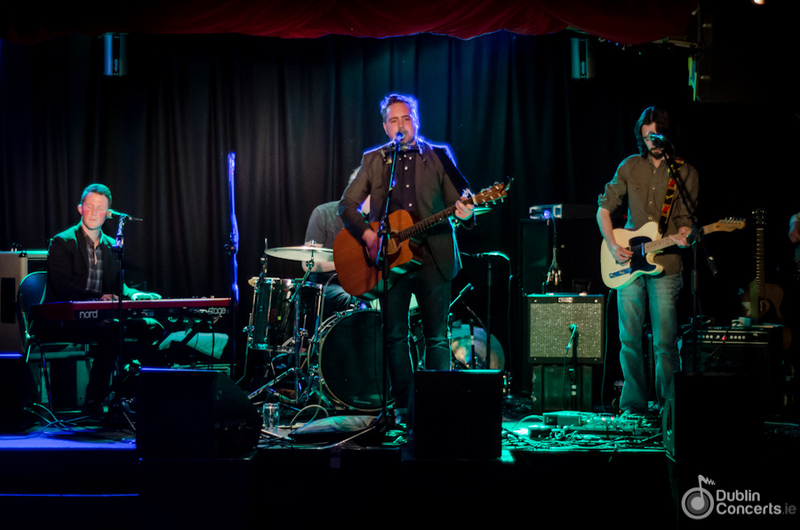 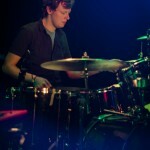 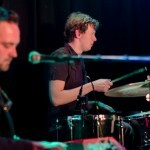 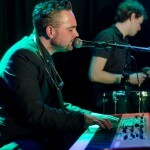 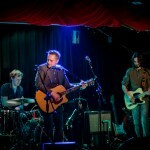 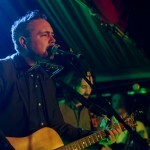 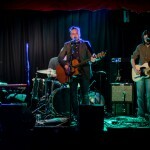 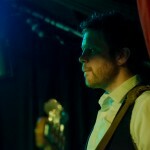 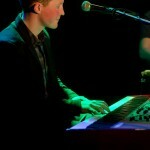 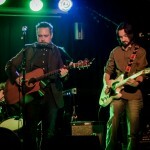 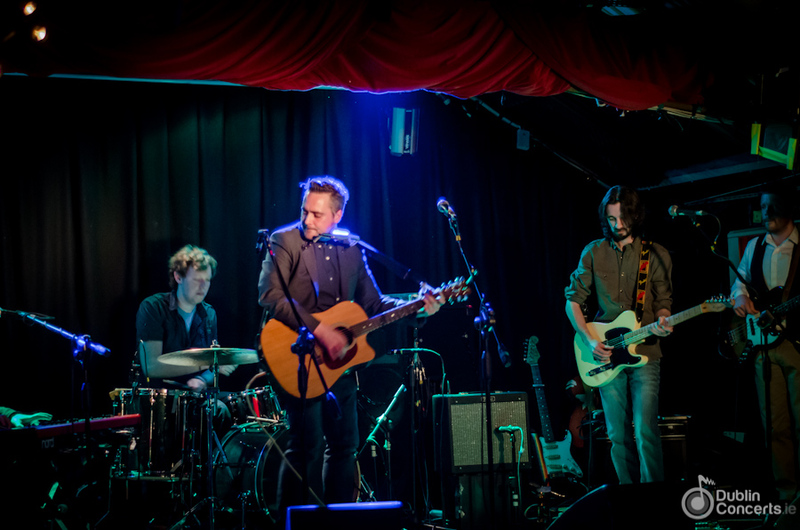 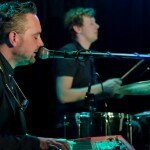 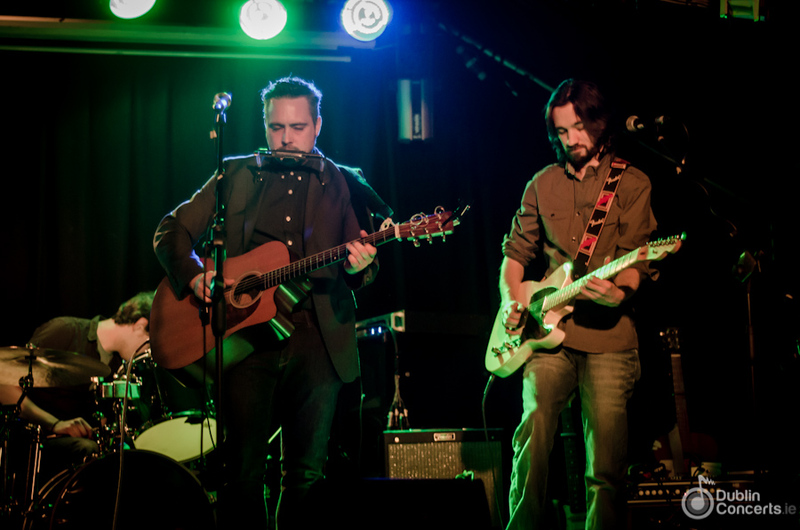 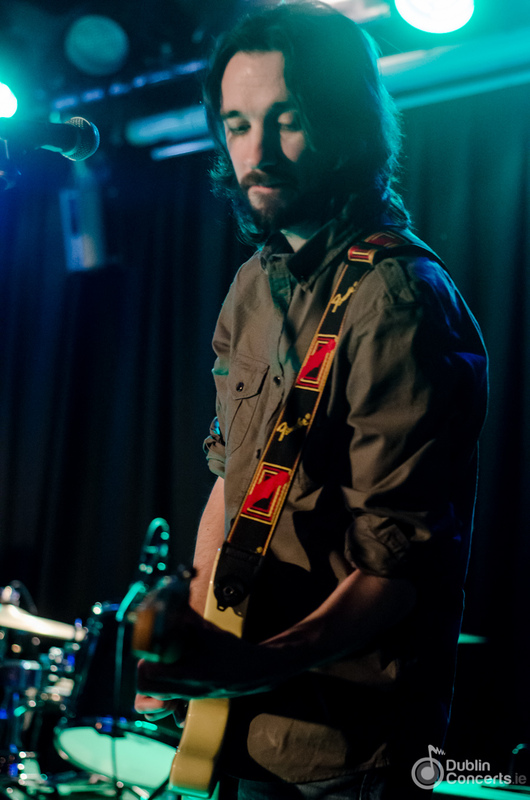 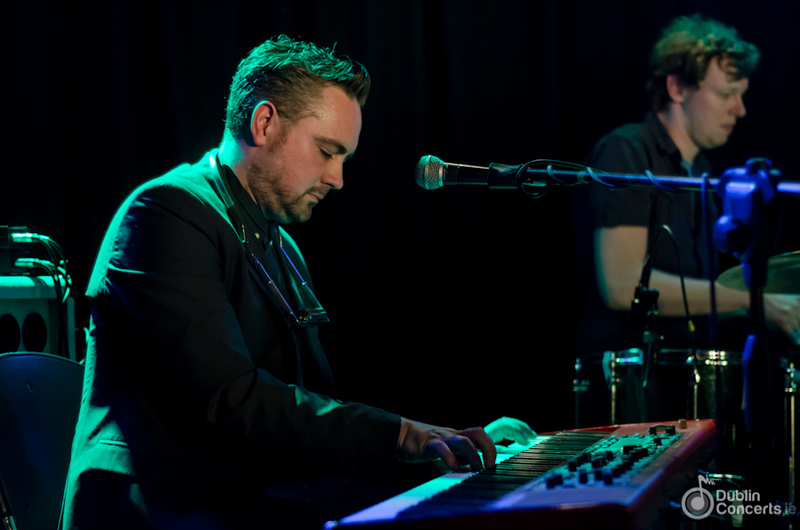 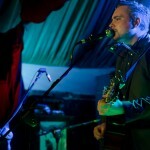 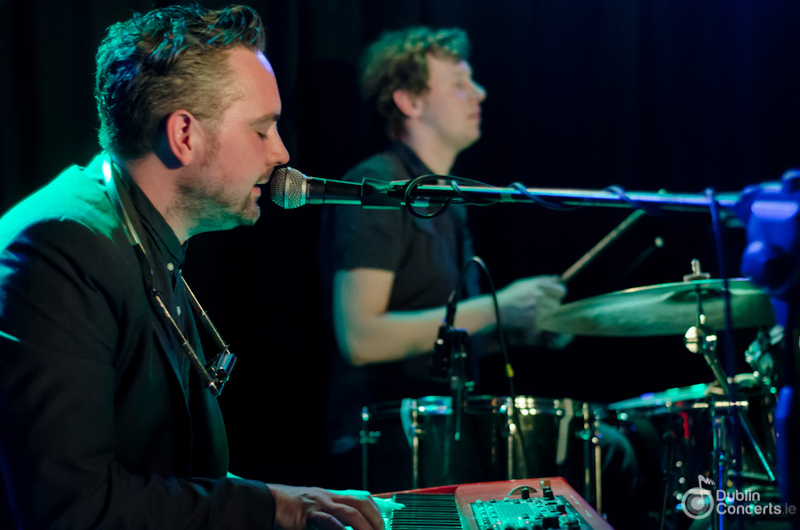 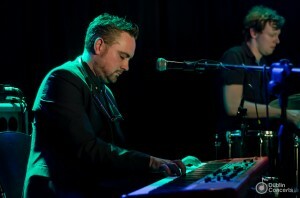 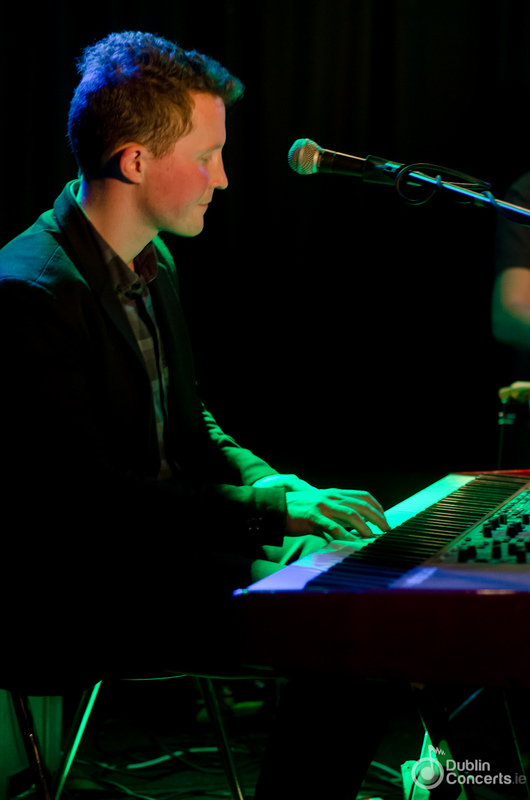 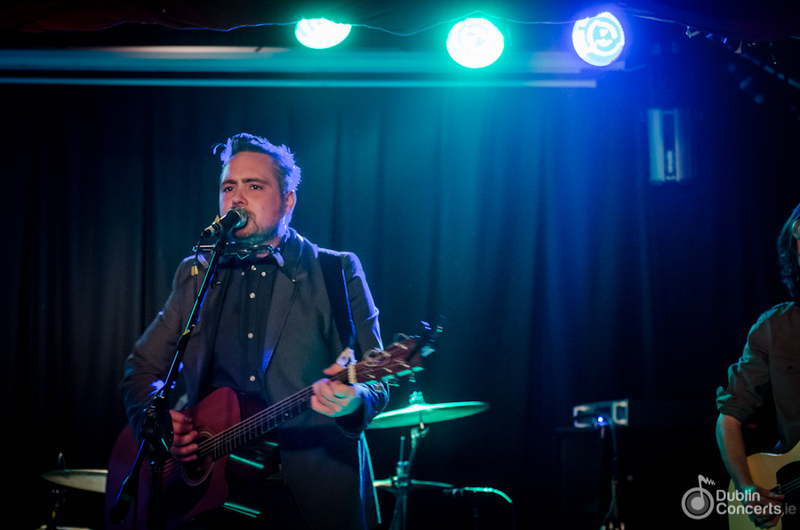 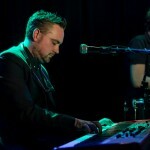 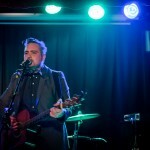 Stillorgan native Gavin Glass supported Mark Geary at The Grand Social last Friday, April 19th. 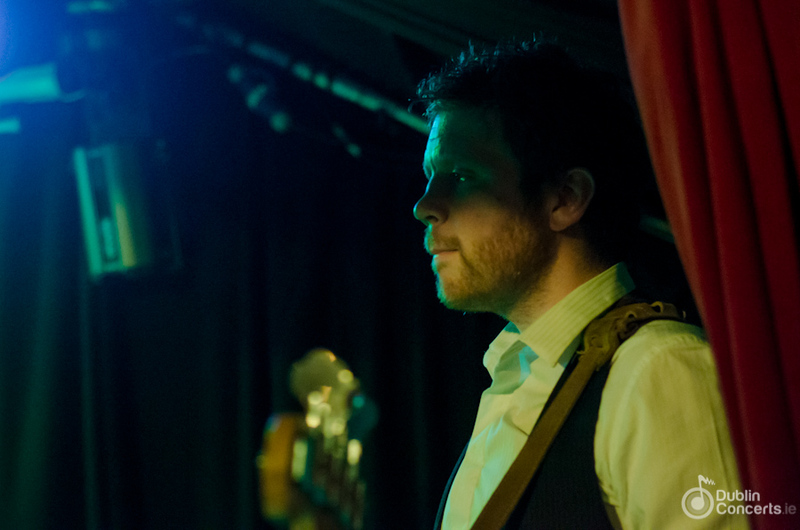 Backed up by a band of talented musicians with his son playing the drums, Gavin did a great job setting the mood for Mark Geary. 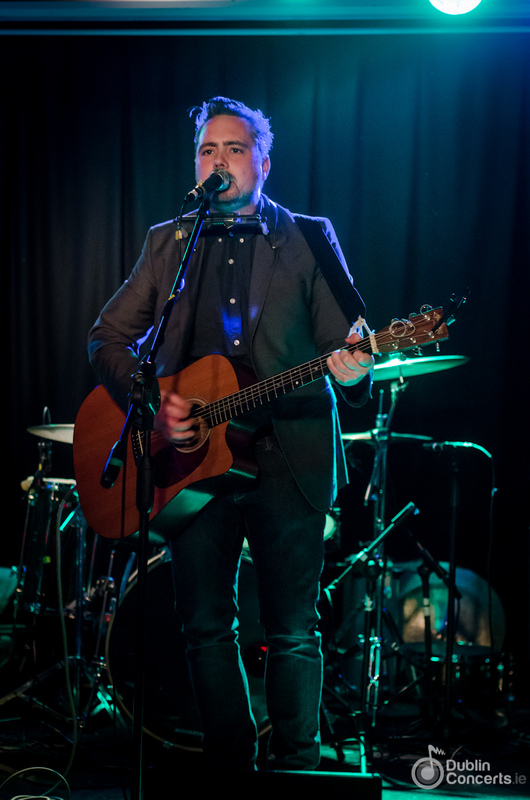 The brilliant songwriting and the excellent guitar and piano play are just some of the details that show Gavin’s strong background in the business. 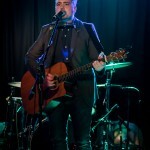 Mark started playing in a band in the ’90s, but after being disappointed by his experience with having a label, he decided to quit his career as working musician and focus on producing in his home studio. 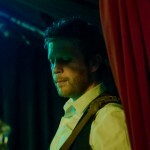 Good thing he didn’t keep his promise to and he started performing again in 2007. 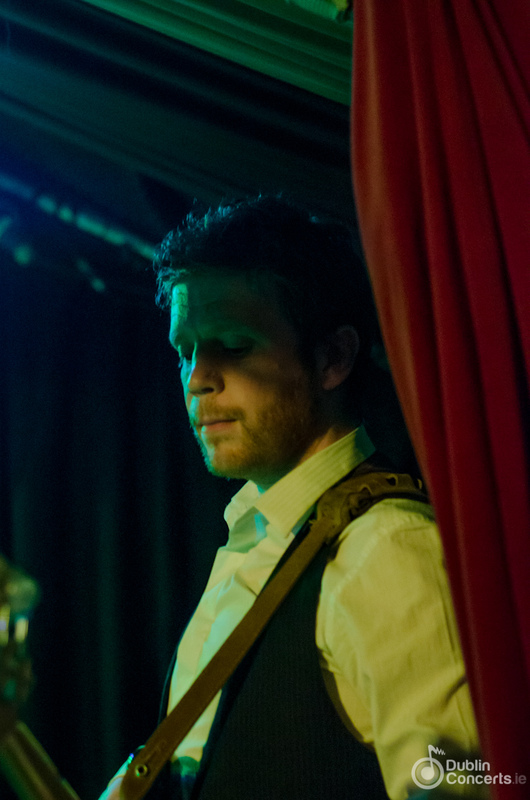 Since then, he shared the stage with artists such as Lisa Hannigan and toured extensively around Europe and The US. 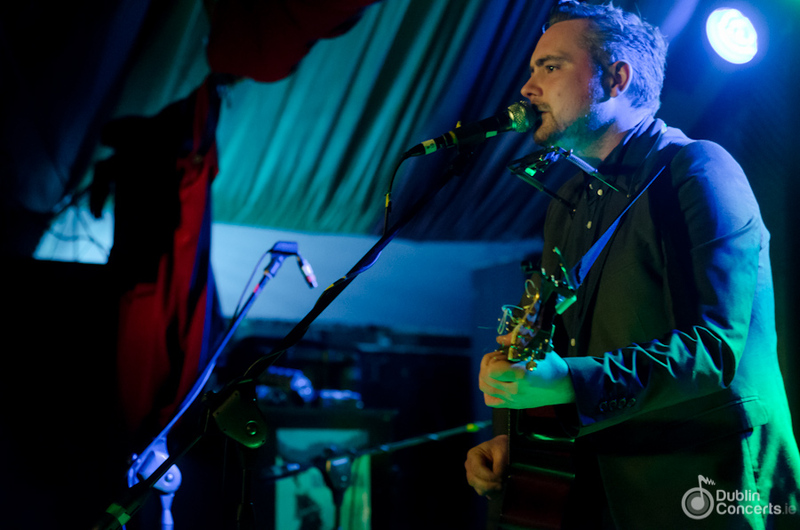 Find out more about Gavin Glass on Facebook and check out his tunes on Soundcloud.